If you're looking for a phone that will give you the best performance ie video, photos and excellence then get sony experia, but if you love emails, messaging, and chatting then get a blackberry phone because it has a nice keyboard. any one can help me to choice????!!!!! I'm going to bye my first smart phone......but little bit confuse between Xperia Miro or Galaxy S Duos ? price 2.5K more but dose not matter.........Plz Plz guide me. 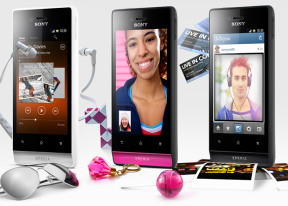 Sweta, 12 Oct 2012I have Xperia Miro and Xperia U both,its been 3 months i have been using Xperia U and it is ve... morehave u upgraded u to ics..??? hai frnds, any1 who s using miro or u, plz give me a review about ur phones. am in a confusion, whether to buy miro, or u....??????? guyz..., wht do u xperience wid dis phones???????? 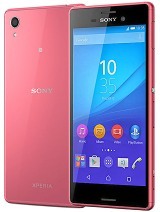 800 MHz is very slow other waste phone for Sony . Anonymous, 15 Oct 2012i want to know if sony miro is supported of live wallpaper and if the desktop effect can be ch... moreYes, all android phone on version 2.2 and beyond support live wallpaper, desktop appearance can be changed also by using custom launchers replacing the default Sony home launcher.